If you or a loved one are facing a legal issue, it is important to contact an attorney as early in the process as possible. This allows us to mitigate damages, collect key evidence, and protect all your legal rights. 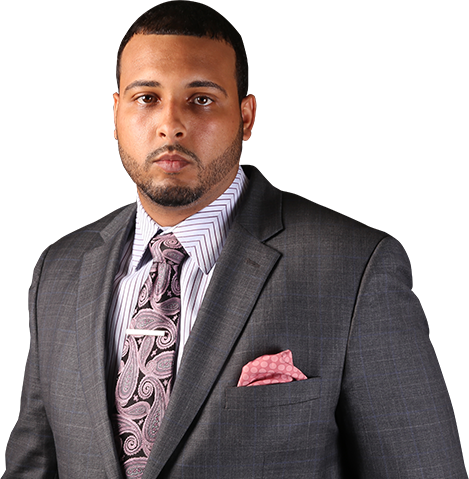 Call us now at (504) 258-7884, get an attorney fighting for you today!